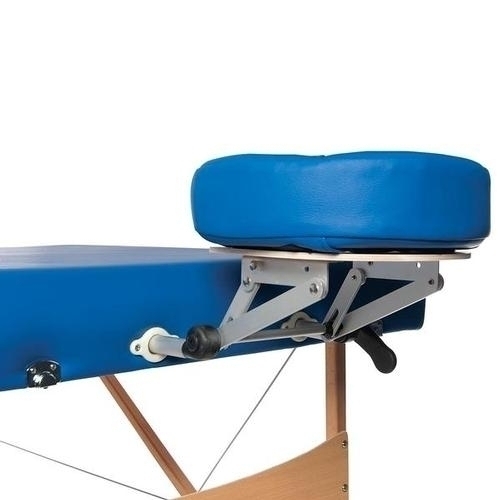 The 3B Deluxe Portable Massage Table is a high quality massage table crafted in sturdy natural wood (high quality Birch). 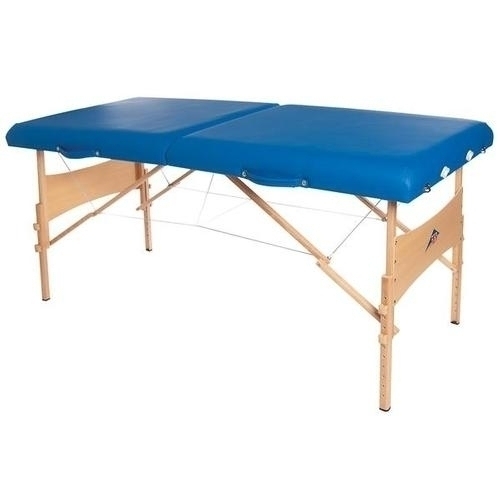 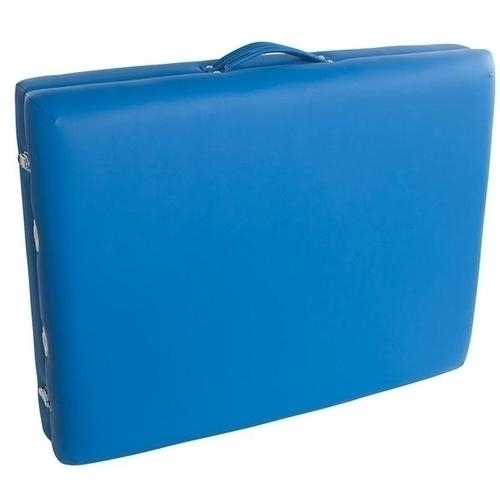 This table comes with 3" high density small foam and is covered in a comfortable PU vinyl. 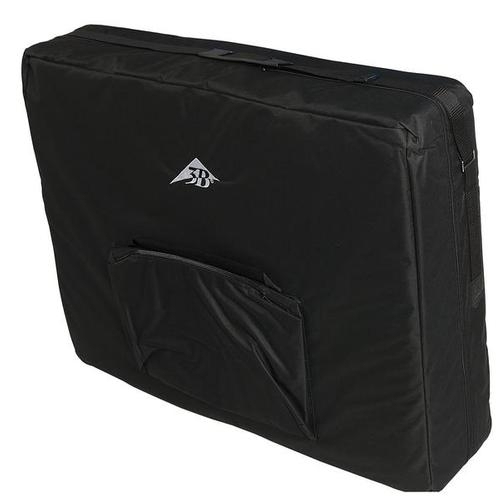 Includes adjustable face cradle base and pad, hanging arm hammock and standard one pocket carrying case.